Let me tell you a story. A story of a secret. Because I’ve been keeping one. I’ve been keeping a secret from most of the people I know and sort of know. Including you. Let me back up. You know when you know, really know, that there is just one short life. And you know when you realize that you could be trying more, doing more, creating more. That there’s more to you. And then you ask yourself, What’s stopping me from doing more? And then you realize the answer -- the one that is not tainted with what ifs and but maybes (and all the other excuses that you concoct late late at night)….. The answer that leads to, Yes, I should do this. And then that becomes, Yes, I will do this. And then that becomes, Yes, I am doing this. And so, I am doing this. In fact, I’ve already started. So it’s time to give up my secret. 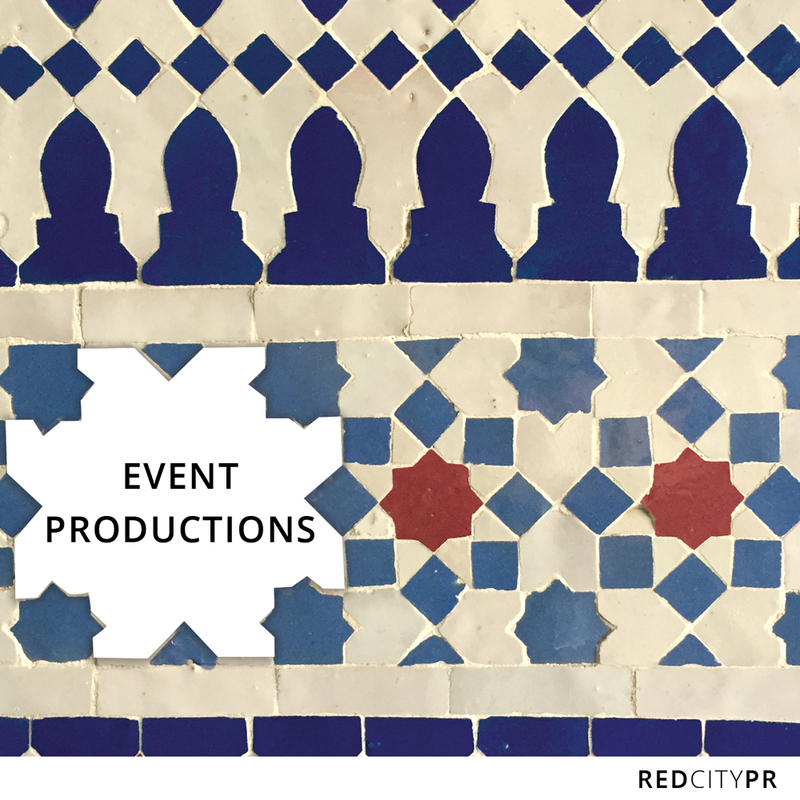 Yes, I’ve started my very own communications agency, Red City PR, in partnership with some of the smartest people I know. 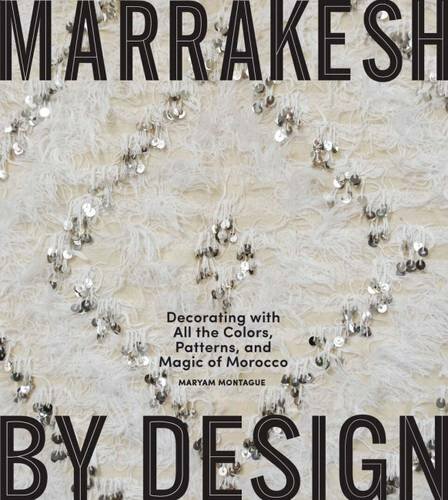 In addition to my own amazing solve-it-all brilliant logistician of an architect husband (who knows Morocco like the back of his hand), I have teamed up with two PR powerhouses, Per Sjodell (former head of marketing for H&M globally, aka commissioning the likes of Madonna, a former CEO of a major creative agency, and with a background in fashion) and Patrick Benjaminsson (15+ years of PR experience, including heading a team of 45 people for the Royal Dramatic Theater and with a background in publishing and film). 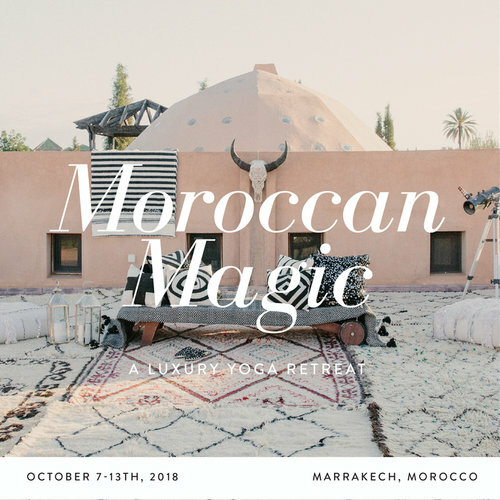 We are Morocco’s one stop shop for strategic communications in English, providing 360 solutions for brands in Morocco, companies who want to enter Morocco, as well as support services for Moroccan-inspired photo and film productions (think magazine shoots in the Sahara desert, for example). Check out our press release. But here’s the thing, the time is always right -- for you and me -- for something new. At its heart, today’s secret is a secret that we all carry with us. We are all multi-passionate people, with multiple talents. So what is your secret? I want to hear your secret when you are ready to share. In the mean time, I would love your support. 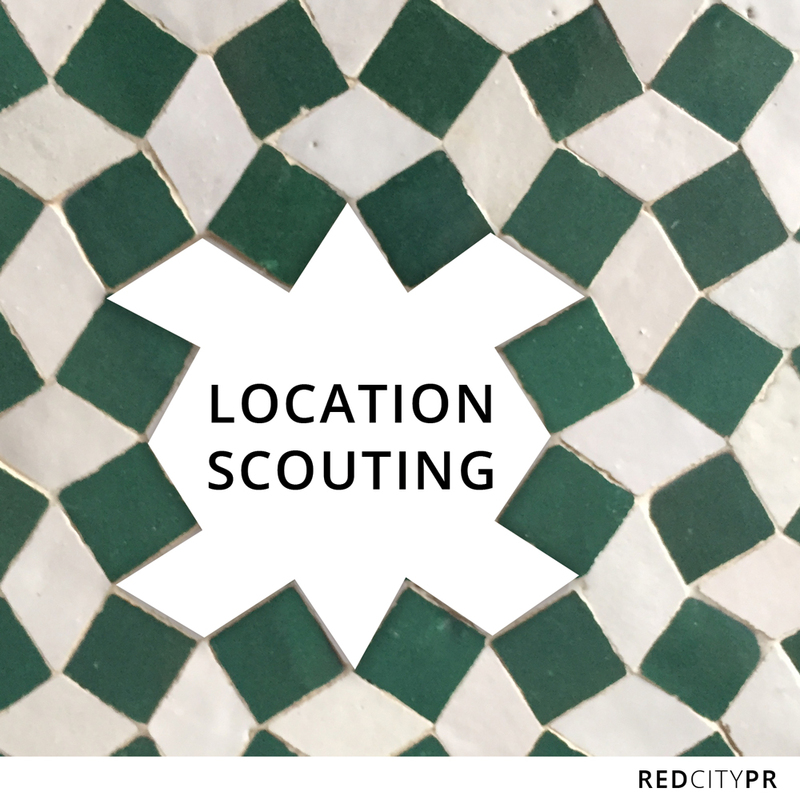 I’d be so grateful if you’d consider liking Red City PR on Facebook and following it on Instagram (for a daily dose of Moroccan beauty).